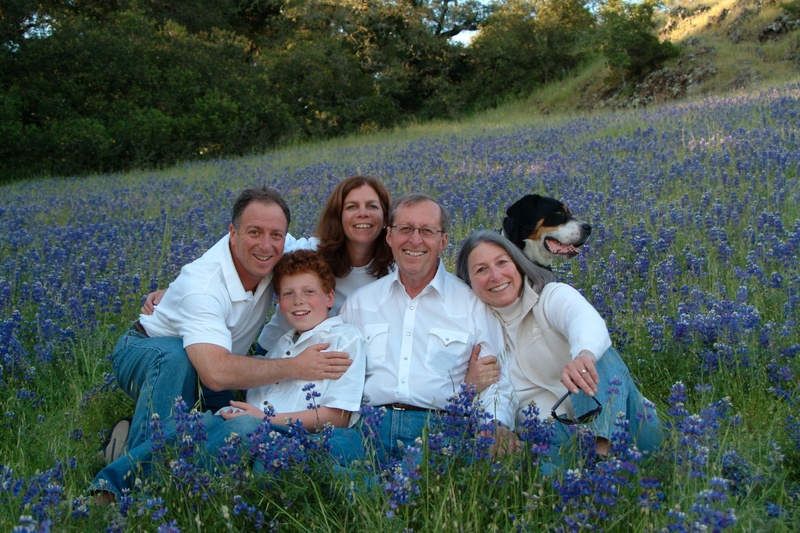 One thing they did on their ‘free time’ was start an olive oil farm, Riebli Point Ranch. And in recent years, their olive oil has won major awards. I am not being my normal hyperbolic self when noting I take sips of this stuff out of the bottle. It’s that good. I bought ten bottles this year to get me through until next Nov, when the oil is harvested and immediately sent out. Last year, Burt emailed me about one of my posts (he’s a faithful reader, god bless him) and shocked me by explaining much of what is sold in stores as “Olive Oil” simply is not. 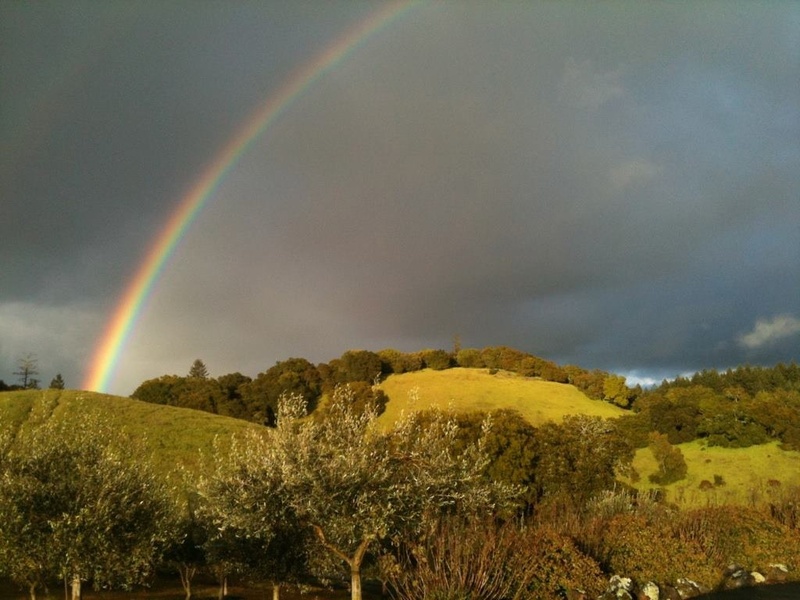 I asked him to do a guest post because many of us use so much olive oil. This is important for people to know. And if anyone knows olive oil, Burt is the guy. So without further ado, here is his terrific and informative post. Over the years we often wondered why some extra virgin olive oils were exceptional, some quite mediocre and others just awful. That was before we began our education and planted our own orchard. Many of you probably had similar experiences because you thought you were tasting extra virgin olive oil but were actually consuming fake, adulterated or rancid oil. 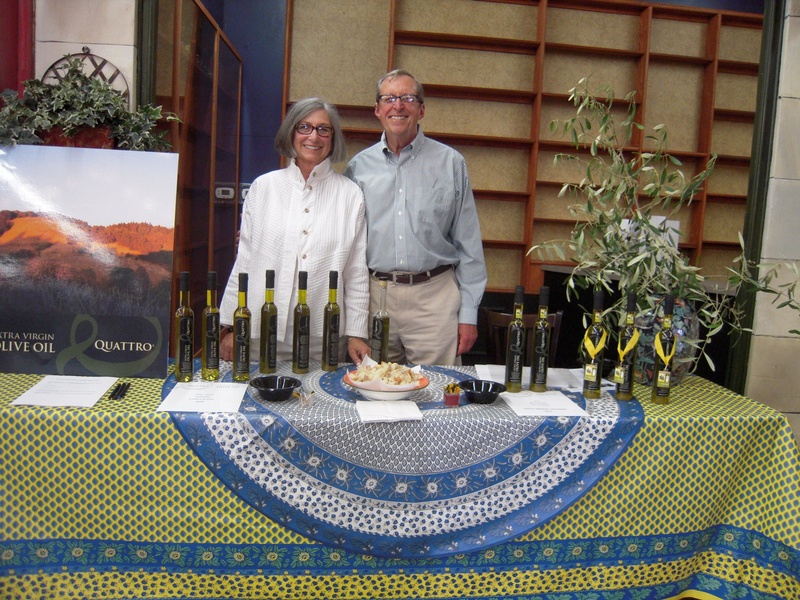 Three years ago the University of California, Davis tested “extra virgin olive oil” imported from Italy and some California produced olive oils from three different regions of California. UC Davis testers went to grocery and specialty stores and purchased multiple bottles of the same brand to be tested. Consumer Reports also conducted similar tests as did laboratories in Australia and Germany. The results of all those tests were pretty consistent. The UC Davis test results concluded that 69 percent of imported Italian and 10 percent of California extra virgin olive oils failed to meet the international standards for extra virgin olive oil; the German test results showed even higher percentages of fake or adulterated oil. Fake, adulterated and rancid olive oil is a lucrative and very large business. If you Google “fake olive oil” you will be surprised at the number of articles discussing the issue. Experts estimate that “fake” extra virgin olive oil in the U.S. is a $1.5 billion business. Fake extra virgin olive oil is likely to be some combination of olive oil of mediocre grade from a variety of countries or some type of vegetable oil (frequently GMO soybean or Canola oil) which may be supplemented by some real extra virgin olive oil; the “mix” could also be enhanced with green dye and flavoring. Many of the fake olive oils are labeled as Italian and are highly likely to be in containers imported from Italy but are from a variety of countries around the world. Later in this article we will provide the names of a few brands of legitimate extra virgin olive oil, but first we want to provide a brief definition of extra virgin olive oil. Extra Virgin Olive Oil is produced by pressing the olives and extracting the juice without any heat, chemicals or artificial means. The most popular methods to extract the oil from the olive is through the use of an old fashioned massive stone wheel to crush the olives or the newer method using a hammermill that contains stainless steel blades to crush the olives. In either case the result is a paste consisting of the olive pit , skin, olive oil and water. The paste is slowly mixed to separate the pit, skin, oil and water. At the conclusion of this process there may be extra virgin olive oil. 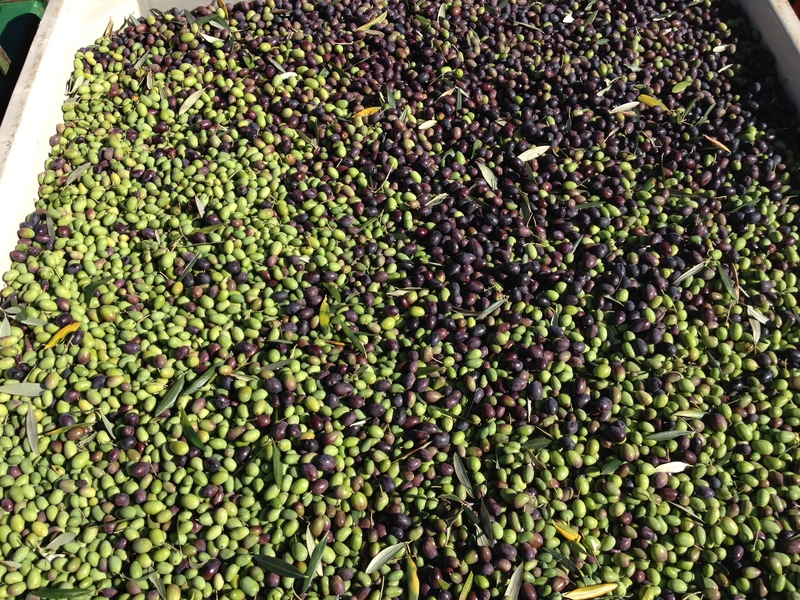 Poor quality olives, improper handling, poor harvesting or processing, improper storage etc. can result in oil that does not meet recognized international standards. Extra virgin olive oil has three hallmarks: 1) a fresh and fragrant aroma of ripe fruit and grass, 2) bitterness and 3) pungency (pepperiness). The pungency is indicative of the concentration of polyphenols. It is the cold press method that enables olive oil to maintain its flavor, color and nutritional value. The color of olive oil is dependent on the type of olive and the ripeness at the time of picking but it does not predict the taste. Taste is very personal and the same type of olive can have a different taste depending on many factors (weather, soil, water, farming method, altitude, pest infestation etc.). 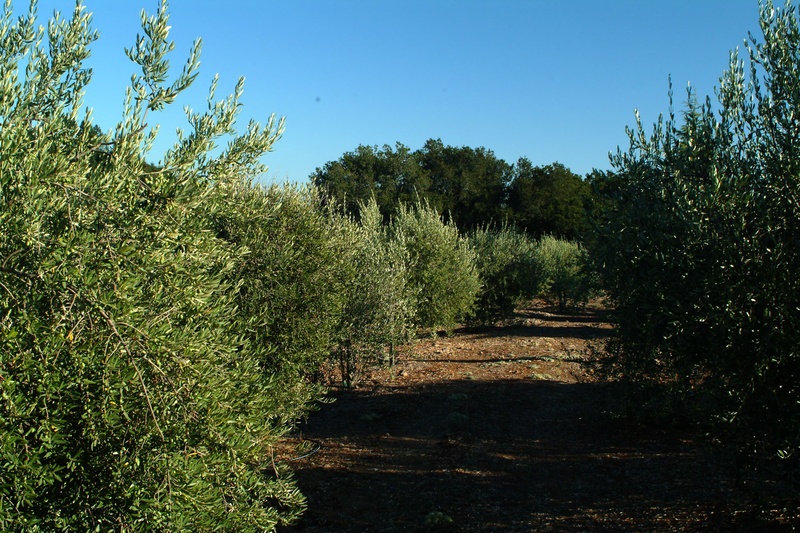 There are approximately 700 varieties of olive trees each of which has a different flavor profile; however all extra virgin olive oil should have the three characteristics mentioned above. Since we are in the olive oil business we receive a constant stream of scientific articles about the health benefits of olive oil. We are almost reluctant to emphasize some of the recent studies since it makes us appear to be peddling snake oil. Newspapers and magazines frequently discuss the benefits of the Mediterranean diet and the prominent role of extra virgin olive oil. Current literature suggests that the high concentration of antioxidants (polyphenols) in extra virgin olive oil reduce LDL (bad cholesterol), does not affect HDL (good cholesterol) , reduces inflammation in arteries and the formation of plaque, reduces the incidence of heart attacks, may lower the incidence of diabetes, lowers blood pressure, aids digestion and in one of the newest studies may prevent or delay Alzheimer’s. A number of health benefit studies indicate that daily consumption should be in the neighborhood of 4 tablespoons of extra virgin olive oil daily. All of the studies and reports emphasize that it is only extra virgin olive oil that conveys the above described health benefits. On a number of occasions we have been asked if olive oil should be used for cooking. This question usually arises because the inquisitor read an article about high heat causing free radical formation. The smoke point for extra virgin olive oil is between 350 to 400 degrees. Most cooking oils have a smoke point between 350 to 450 degrees. Thus, all oils commonly used for cooking will produce a similar chemical result. We suggest that you do not waste good extra virgin olive oil for frying or uses where you will burn off the flavor. We use olive oil for all types of cooking, frying etc., however when we are using high heat we use one of the inexpensive oils we refer to later in this article. Since there is so much “fake” extra virgin olive oil how can you be certain that your oil is the real thing. You may be surprised to learn that some of the tests referred to above found that Costco’s extra virgin olive oil tested out as the real thing in every test. Thus, for ordinary uses where flavor is not critical we use : a) Costco’s best grade extra virgin olive oil, b) oil produced by California Olive Ranch (a large producer using special high density production methods) available in many major supermarket chains and c) some of the California produced oils sold at Whole Foods. McEvoy extra virgin olive oil produced in California is also excellent; it is more expensive and is available in many markets. 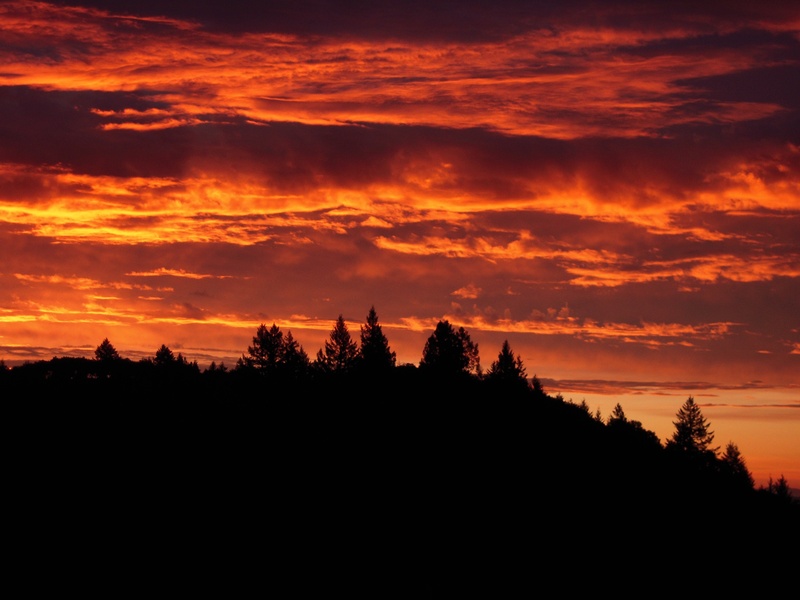 There are many small artisan producers in California who produce small quantities which are usually available directly from the producer, at local farmers markets and in specialty stores. Since California has an olive oil label law there should be great assurance that such California produced artisan oils are in fact extra virgin olive oil. A word of caution: even though the oil is really extra virgin the retailer can easily ruin it. Last year we visited a high end cookware shop which proudly displayed some of the most expensive Tuscan extra virgin olive oil. To bring it to the attention of their shoppers they had the display spotlighted. The heat and light from the spotlight surely caused the oil to be rancid. Extra Virgin Olive Oil is best consumed when it is “fresh”. Some producers will display the harvest date on the bottle and you should buy bottles that are less than one year old. When you store your extra virgin olive oil keep it in a cool dark cabinet and consume it within two years; one year is optimal. Prior to 1996 our olive oil knowledge was limited to our cooking experiences, buying and tasting of olive oil. In the late 80’s and early 90’s we lived in Europe and had many opportunities to taste olive oil during trips through France, Italy and Spain. In the late 90’s while living in Japan we began contemplating possible agricultural improvements to our ranch in California. Since our ranch is similar in altitude, climate and soil to some of the finest production areas in the hill towns of Tuscany we decided to investigate and ultimately made a decision to plant four “classic “Tuscan varietals. We began by planting 100 trees to see if they adapted to our conditions. When the first group of trees did well we expanded with additional plantings each spring during return trips to the ranch. In 2003 we moved back from Tokyo and devoted substantial time to our olive oil endeavor. Our plan was rather simple. We decided to grow four “classic” Tuscan varieties and blend them together to achieve a particular balanced taste. 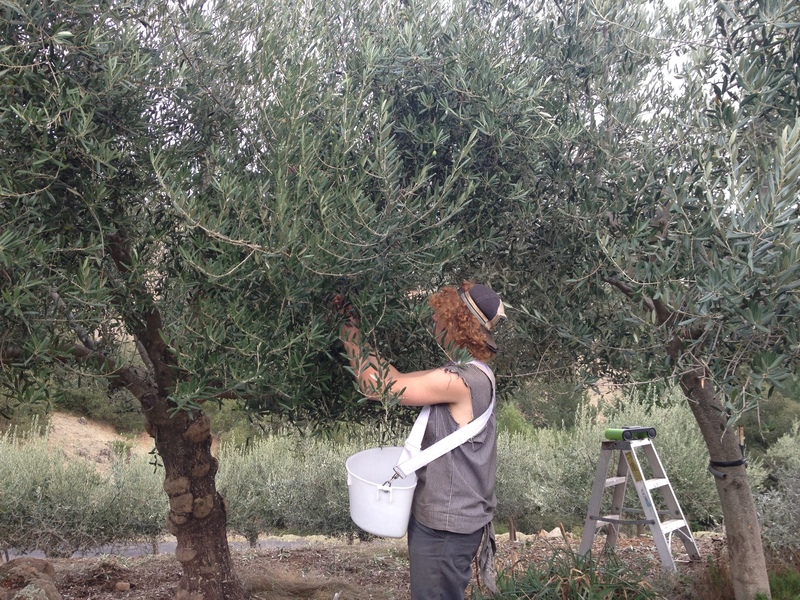 We decided we would not use any machines except for a weed whacker and that we would prune and harvest by hand, cold mill the olives, and place the unfiltered oil in bottles with all the polyphenols floating around in the oil as quickly as possible after milling. When we formulated our plan we were naïve and did not fully understand the physical effort. In 2006 we made our first small quantity of olive oil. We loved the taste of our oil and so did our friends and family. Although everyone loved our oil there was the lingering question of whether we should enter a competition so that we would get some professional feedback on the quality of our oil. In 2011 we entered the Los Angeles International Extra Virgin Olive Oil Competition which claimed to be the world’s largest competition. We knew that there would be around 600 extra virgin olive oils in the competition submitted by producers from all over the world. We debated the wisdom of entering, but since no one knew us and since we were a mere speck in the olive oil world we thought we would send in our submission and hopefully get some professional feedback from the judges. We certainly never thought that our little mom pop operation would garner any recognition. To our immense surprise in a decision that we still believe was a mistake we won three gold medals including the coveted best of show. Shortly after that we received a series of invitations to visit Italy from the “royalty” of the Tuscan olive oil world. We went, had a marvelous time and were wined, dined and oiled by people whose families have been producing extra virgin olive oil for centuries. We have also had the wonderful experience of receiving lovely email from customers, chefs and foodies who use our olive oil in a variety of ways ; to “finish” traditional Italian food, as a salad dressing with a little salt and pepper or to share with family and friends sitting around the dinner table dipping bread into the oil. Some of the mail we receive is quite amusing. We have one customer who begins breakfast everyday by sharing our oil with her cat. We strongly recommend that you use high quality extra virgin olive oil without messing it up. For salads we drizzle oil over the salad, add a bit of salt and pepper and either some white balsamic vinegar or a little Meyer lemon juice. During the summer we grow more tomatoes than we can possibly eat so we cut them in half, bake them on a cookie sheet at 400 degrees for about a half hour with slivers of garlic. When the tomatoes are cooled we throw them into a food processor with the garlic (we do not remove the tomato skins) , add extra virgin olive oil, salt pepper and sometimes add rosemary or basil. Then we place the mix into food saver vacuumed plastic packages. Whenever we want “fresh” sauce for pasta we drop a package into some hot water to defrost and are set to go. Using the food saver packages allows us to create flat packages that stack easily in the freezer and at the same time preserves that summer flavor. We feel the same way! Cheers to cough!! Excellent article. And yes, it is a known problem. Sometimes it’s clear that there is something not quite right about the EVOO I am using. Flavour being the big hint. The difficult part is that this isn’t just confined to the cheaper “household” brands, but surprisingly amongst so called high end brands. yes, Sj, Burt told me many expensive brands are just as bad. I had no idea. Despite being a Medieval Court Poisoner of some note, I do like my Olive Oil (actually I rather like my olives too…). Real, 100% olive oil has a distinctive flavour, you know it when you have it. We subscribe to Burt’s comments completely. His olive oil is the about the best available! We advise you to believe what he says. He’s pretty knowledgeable. Hey, Harriet! Miss you both!! I have tasted your fabulous oil and have ordered more every year since I first heard of the awards you have earned. Bravo! Looking forward to this year’s production. Herb M. Corona del Mar, CA. I just had some of this year’s, Herb, so good! I just received my order of Burt and Raleigh’s 2013 harvest and had an opportunity to taste it. Wow! It really is magnificent. Mary Jane! So glad you like it too! Among many other qualities, I love how peppery it is! Excellent! What a trove of of olive oil you have delivered here. Sadly, bad oil is indeed everywhere. Vigilance is the order of the day. I would be keen to know your insights on oils that make a practice of listing harvest and ‘use by’ dates on their labels. Keep the knowledge rolling our way! accession capital to say that I acquire actually enjoyed account your blog posts. hey! Thanks very much, so glad you enjoyed it! And for following the blog! I look forward to hearing more of your thoughts.